Long battery life is becoming the prime concern of every smartphone user and hence, the mobile manufacturers are trying to add more and more ‘mAh’ numbers to their products. 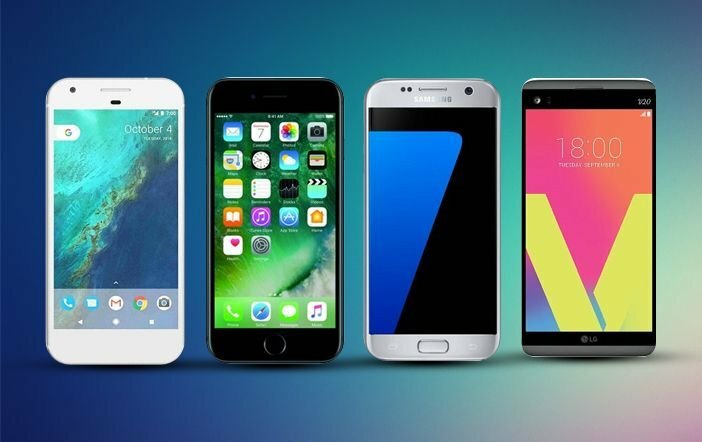 If you are hungry for the battery life and capacity in your smartphone, then here’s the list of Big Battery Phones for you. Here we have included the best smartphones under Rs 20,000 with a battery capacity of 4000, 5000mAh and some of these features reversible charging and fast charging support as well. The Meizu M3 Note smartphone is priced at Rs 10,499 and offers massive 4100mAh battery and nifty performance. It easily offers full day battery life with 4G connectivity. The Meizu M3 Note features a 5.5-inch full-HD (1080p) display covered by a 2.5D curved glass. It comes equipped with a 1.8GHz MediaTek Helio P10 octa-core processor paired with 3GB of RAM and 32GB of internal storage with microSD card slot for storage expansion. It runs on Flyme OS based on Android 5.1 Lollipop OS. The Meizu M3 Note is a dual-SIM mobile with 4G LTE connectivity. The device has a 13MP primary rear camera with LED flash and a 5MP selfie shooter at front. It has a fingerprint scanner embedded in the home button. The Motorola Moto E3 Power is priced at Rs 7,999 and it boasts a 3500mAh battery. The device was launched last year in September. It features a 5-inch HD (720p) display with a design similar to the Moto G4 series smartphones. The Moto E3 Power is powered by a 1.0GHz MediaTek MT6735 quad-core processor paired with Mali T720 GPU, 2GB of RAM, 16GB of internal storage, and up to 32GB of external storage via microSD card. The Moto E3 Power offers an 8MP primary rear camera with LED flash and the secondary camera includes a 5MP sensor at front. It runs on Android 6.0 Marshmallow OS with Stock Android experience. The 3500mAh battery on the device supports fast charging feature. It also has 4G VoLTE feature. Lenovo has released its Lenovo Vibe P1 Turbo smartphone in India for a lowest price of Rs 12,750. The device boasts a 5000mAh battery which is rated to last easily for 2 or 3 days. The Lenovo Vibe P1 Turbo features a 5.5-inch full-HD display powered by a 1.5GHz Qualcomm Snapdragon 616 octa-core processor. The device accelerates using its 3GB of RAM and has 32GB internal storage. It runs on Android 6.0 Marshmallow OS. The smartphone offers a 13MP primary rear camera with 5MP selfie snapper at front. It also has 4G VoLTE features. The Xiaomi Mi Max is the largest screen size smartphone available in the country with enormous 4850mAh battery capacity. The smartphone is available at a price of Rs 14,999. 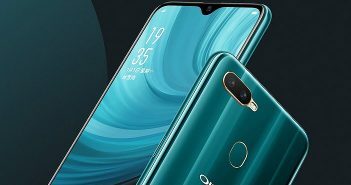 It features a 6.44-inch full-HD display powered by a 1.8GHz Qualcomm Snapdragon 650 hexacore processor paired with Adreno 510 GPU, 3GB of RAM, and 32GB of internal storage. It runs on Android 6.0 Marshmallow OS based MIUI 8.0. The device offers a 16MP autofocus rear camera alongside a 5MP secondary front camera. It has a fingerprint scanner and a dual-SIM 4G VoLTE support. The Gionee Marathon M5 Plus smartphone offers the largest battery capacity in this list. The smartphone is available at the lowest price of Rs 20,849 in India. It boasts a bulky 5020mAh battery which can easily run the device for 2 days. The smartphone features a 6-inch Full-HD AMOLED display with 2.5D Arc Glass. It is powered by a 1.3GHz MediaTek octa-core processor paired with 3GB of RAM, and 64GB of storage. For photography, it has a 13MP primary rear camera and a 5MP selfie shooter. It supports 4G VoLTE connectivity and has a fingerprint scanner.